Almost half of all businesses in America don’t accept credit cards, and many owners wonder why they should. While Credit Card Processing fees and terminal leases can be costly in some cases, the benefits of accepting credit cards greatly outweigh the disadvantages. In this comprehensive guide, business owners can learn seven reasons to start accepting credit card payments. Let’s start by looking at the US’ most common payment methods. Debit cards are used by 41% of consumers. 35% of buyers use credit cards. Just 24% of consumers prefer other payment methods such as cash or check. Credit cards are the second most popular payment type, and third place is far behind. Therefore, for most businesses, one-third of customers would rather use a credit card than another option. If a company doesn’t accept credit, they may end up driving customers away. According to info from Intuit, a company’s choice not to accept credit card payments can cost it up to $7000 in sales each year. The same report said that more than 66% of millennials outright refuse to buy from businesses that only accept cash. Most companies can’t afford to turn down that much business, and even if they can, they shouldn’t. By adding credit card processing, companies can take advantage of all these sales. In most cases, payments by credit card clear quickly. They’re backed by the issuing card company, which means that business owners have fewer worries than if they accepted a paper check. What’s more, card payments are less likely to be stolen than those made by cash or check. Some business owners are understandably worried about being held responsible for chargebacks when card fraud occurs. However, the liability shift that came with the EMV transition diminishes the risk for everyone except sellers who have old, outdated machines that can’t read chip cards. With a modern, updated card terminal, business owners can virtually immunize themselves against all types of card liability. When a business turns away customers who want to pay by credit card, it’s almost certain that the person will start looking for a competitor who does accept that form of payment. If a company accepts credit card payments, not only will they turn away fewer customers, those who are turned away from other local businesses are more likely to come in and make a purchase. When consumers are out and about and have no cash on hand, but they need goods and services as soon as possible, they’re usually glad to find a business that accepts cards, even if prices are slightly higher. The card processing and Merchant Solutions field is a highly competitive one, which means that business owners have plenty of choices. Along with traditional processing options, a lengthy list of card processing alternatives have come onto the market. Phone- and tablet-based payment systems take a significant chunk out of initial setup fees, which makes them a viable option for companies that can afford to pay a higher processing fee. And, for those who’d rather not pay processing fees in the first place, there are fee-free alternatives available. It’s been said that those who buy things with credit cards spend roughly 15% more than they would if they paid with cash. 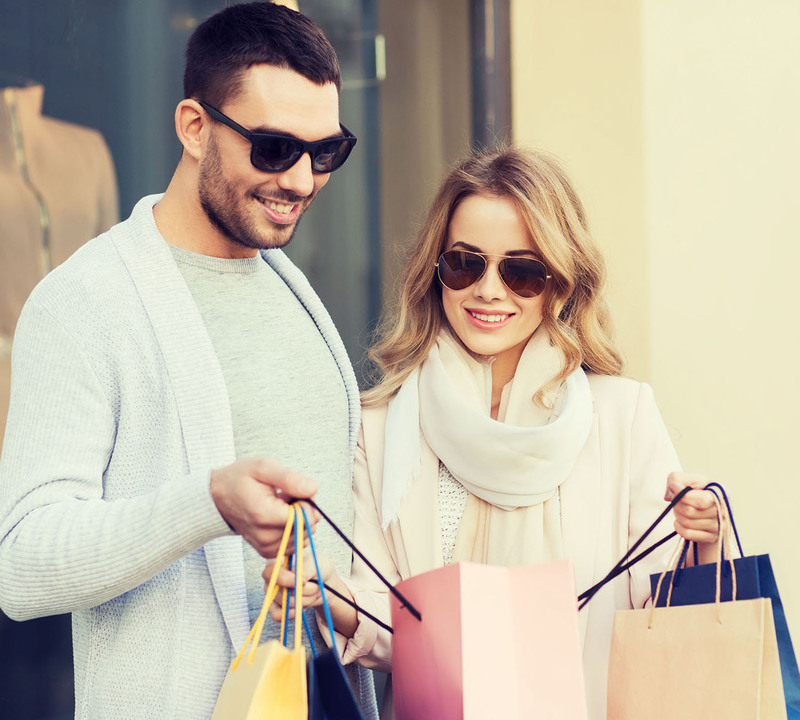 When spending on a credit card, the consumer does not see an immediate effect on his or her finances, and they can spend more money than they actually have if the need arises. With card processing, businesses not only get more customers, those buyers will spend more each time they visit. 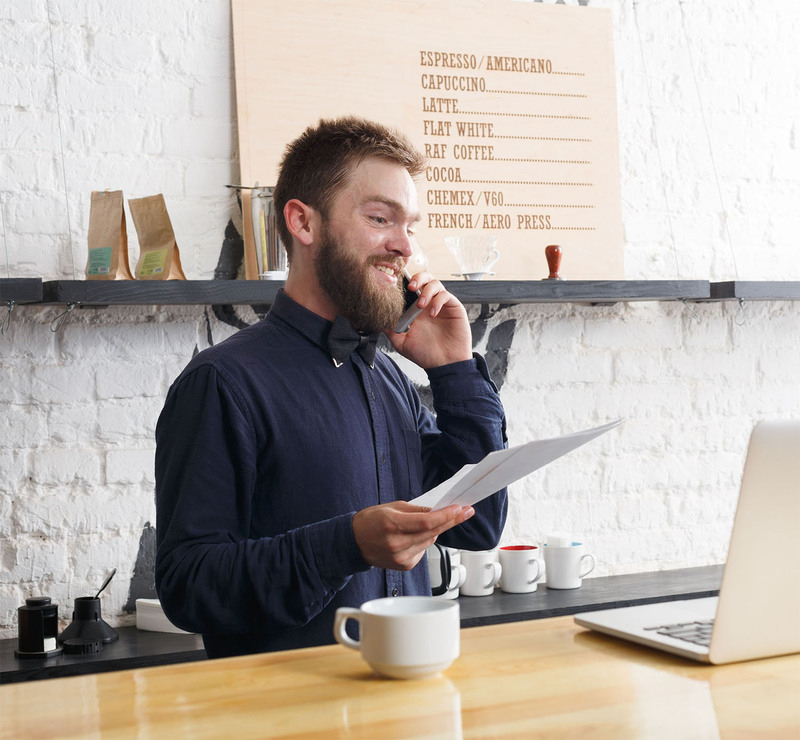 7.Do These Benefits Make Credit Card Acceptance Worthwhile for Business Owners? 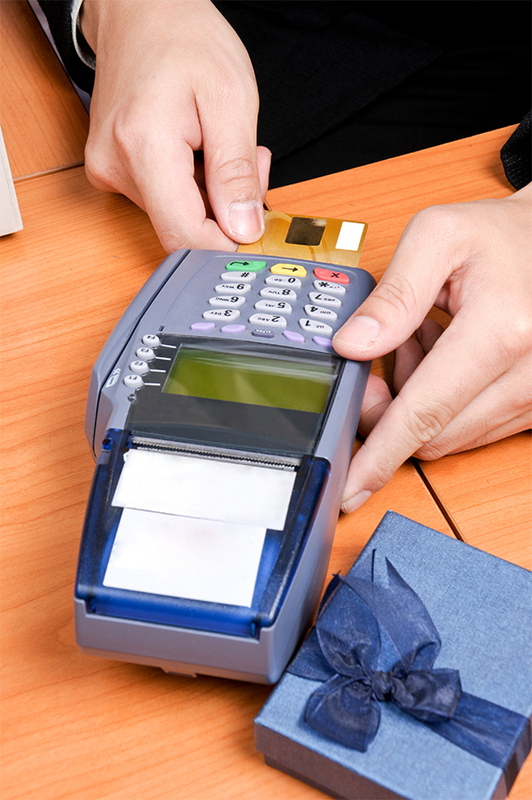 No matter the size of a business, it can benefit from the acceptance of credit card payments. While there are some worries about the process, most of them can easily be addressed. If a business owner is worried about fraud liability, they can get a modern machine that accepts chip cards. Those who can’t afford high setup costs can go with a phone- or tablet-based card system. And, if a business owner doesn’t want to give a card processor any of their hard-won money, there are options available. Why is Credit Card Processing for Businesses such a good idea for companies? There are many reasons to consider. With processing, a company can make thousands of dollars more per year, and they can gain an edge over competitors who don’t accept cards. Furthermore, America’s shoppers love to pay with plastic, and that trend isn’t going to disappear anytime soon. In summary, the advantages of credit card acceptance make it one of the smartest things a business owner can do.